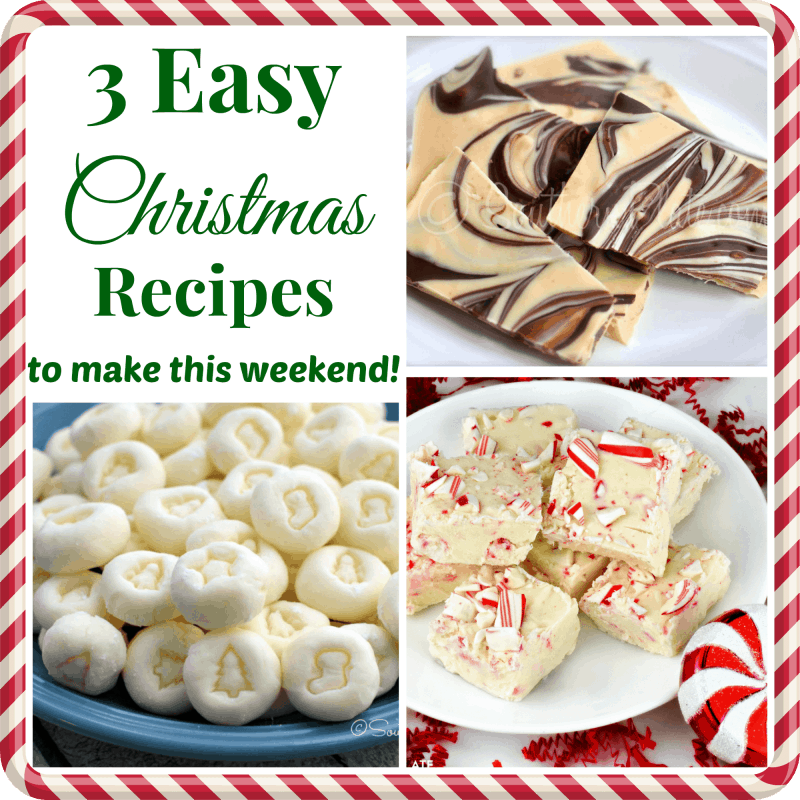 3 Easy Christmas Recipes to make this weekend! To print out your copy of the December Scripture Writing Plan, please click here. Excellent teacher, friend, and coworker gift ideas! This weekend is a great time to make some gifts and make some memories. Today I’m sharing some delicious treats from your kitchen that are about as easy as they come. These recipes are great for making with your kids and even the young ones can do most of the work themselves. These will also keep just fine right up until Christmas – you just need to keep the cream cheese mints in the refrigerator. 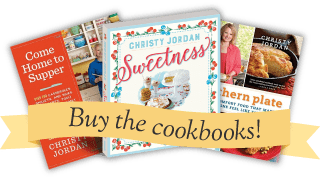 I’ll be sending out another list of recipes for you next weekend so get started with these and by the time gift giving arrives you’ll have a nice collection ready to package up and give to friends and family. 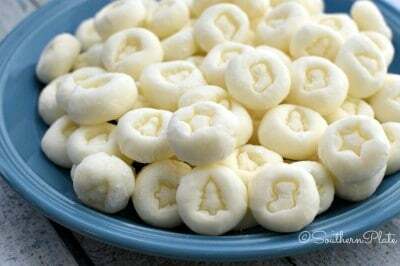 This is the treat I make the absolute most at Christmas time because it is my kid’s favorite! 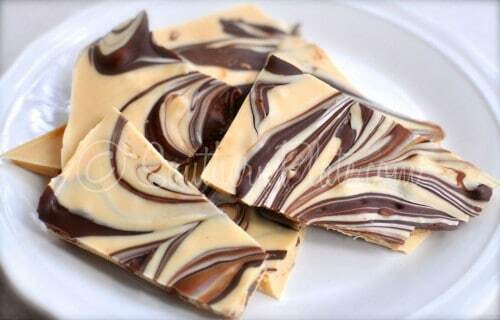 With a creamy fudge like texture, this confection requires only a microwave to make and comes together in a flash, so I don’t mind making several batches on the weekend only to turn around and be asked to make more come Monday. 🙂 Store this at room temperature, in an airtight container, for a month or more. Mix these simple ingredients up in a mixing bowl and your mints are ready to pinch off and roll into balls. That’s it! I decorate mine with tiny little stamps that I made from buttons. See the post for instructions. Store these in the fridge for up to a month. Just a few ingredients make up the easiest fudge ever. 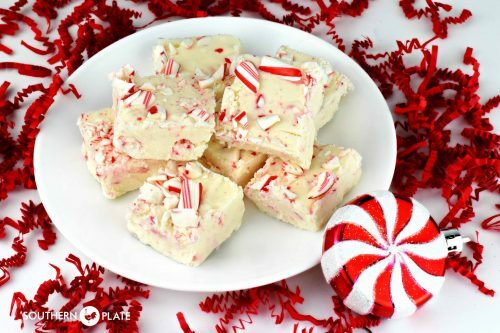 This peppermint version has a creamy fudge richness with a little extra holiday flavor. Store this at room temp, in an airtight container, for up to a month. Hi Christy. I’m wondering if these and the coming Christmas recipes do well being stored in a freezer? Blessings!